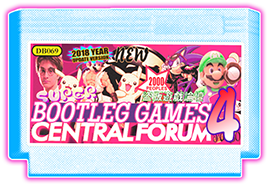 This forum is meant for new/recently discovered Mega Drive/Gensis ROM dumps only. Who have this dumped game? Unlicensed Russian MegaDrive ROMs website? Mega Drive - Super Mario Galaxy? Who Made A Bug's Life? 109 in 1 Sega Genesis? ?